Beauty Top Picks: Eye Edition || Bags, puffiness, dark circles be gone! You requested it and I’ve answered. So many of you have messaged me asking for my favorite eye creams. There are almost too many out there, it can be overwhelming but I’ve broken my favorites down by concern. Once you find the right eye cream, it can truely be a transforming part of your beauty routine. 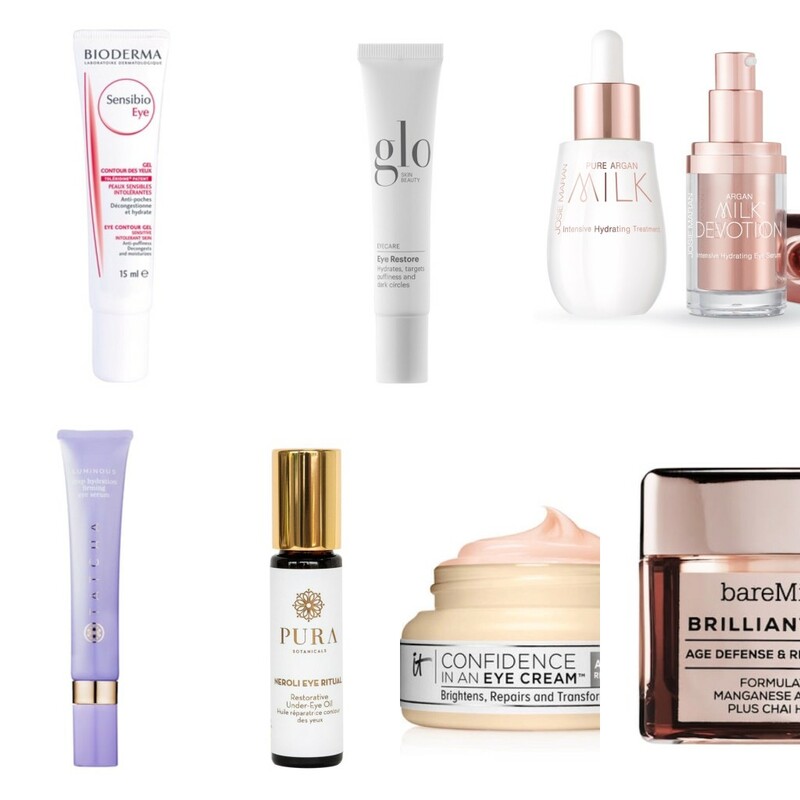 Here are my top eye creams to help you combat fine lines, dark circles and the dreaded puffy under eye. Josie Marian Pure Argan Milk & Milk Devotion eye serum, Bioderma Sensibios Eye Gel, Tatcha Luminous eye serum, it. Cosmetics Bye Bye Under Eye Eye Cream. This entry was posted in Beauty on April 3, 2018 by admin.